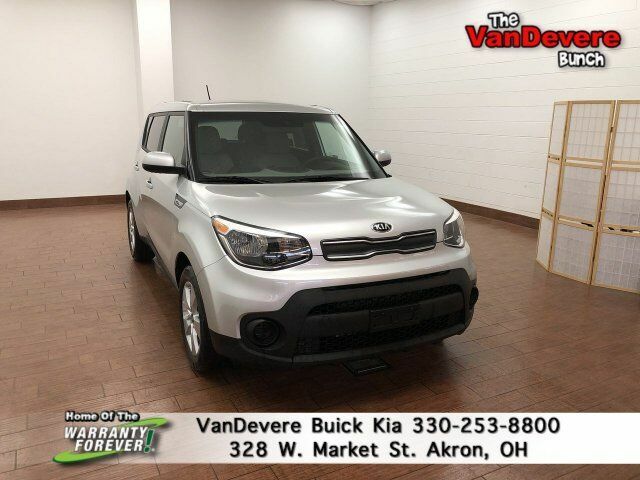 Lease a new 2019 Kia Soul Base from only $189 A Month for 36 Months with ZERO DOWN at signing. VanDevere, Buy Smart, Leave Happy! 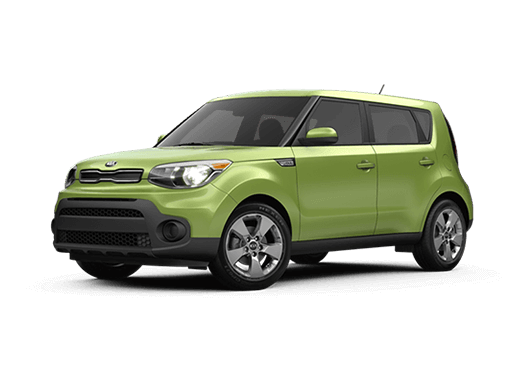 2019 Soul Base from $189 a Month. Lease terms are 36 month lease 10k miles per year .20 cents a mile thereafter. ZERO due at signing plus tax, title & doc fees. Security deposit waived. Vehicle show may differ from sale unit MSRP $19,255, 29 in stock, willing to locate. All rebates, incentives & discounts to dealer. Offers for well qualified buyers financing with KMF subject to credit approval. This sale cannot be combined with prior sales events. While supplies last, vehicle may be previous test drive unit. See dealer for details. Dealer reserves the right to cancel or change the promotion at any time. Offer ends 4/30/19. Backup Camera, Bluetooth, 16" Alloy Wheels, 4-Wheel Disc Brakes, ABS brakes, AM/FM radio: SiriusXM, Brake assist, Carpeted Floor Mat, Cloth Seat Trim, Dual front impact airbags, Dual front side impact airbags, Electronic Stability Control, Front Bucket Seats, Fully automatic headlights, Low tire pressure warning, Occupant sensing airbag, Outside temperature display, Overhead airbag, Panic alarm, Power door mirrors, Remote keyless entry, Speed control, Split folding rear seat, Steering wheel mounted audio controls, Tachometer, Telescoping steering wheel, Tilt steering wheel, Traction control. If you're looking for the best salesperson around, stop by and see Patrick Scofield! He's friendly, personable, and willing to work with your specific needs to get you in a car today!